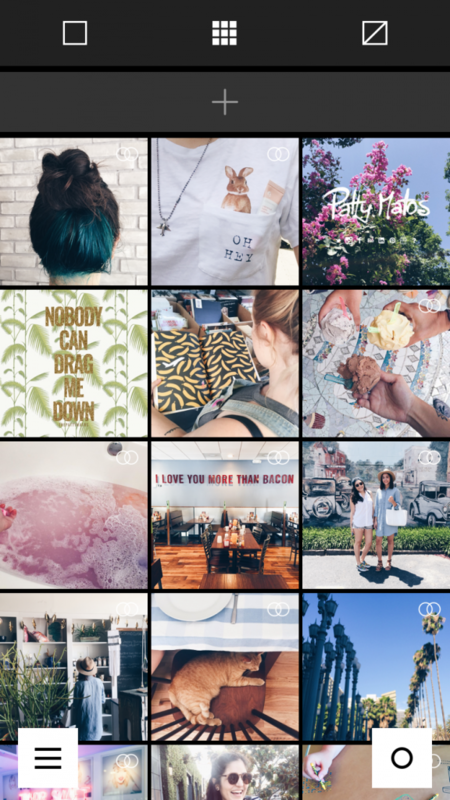 If you’re reading this, chances are you’re one of Instagram’s 300 million active users. This social media platform gives its users the opportunity to share a glimpse of their lives through carefully curated and filtered images: whether you dedicate your account to pictures from your travels, snaps of your killer style, or progress shots of your crafts, Instagram can be the perfect format for sharing what you’re passionate about. 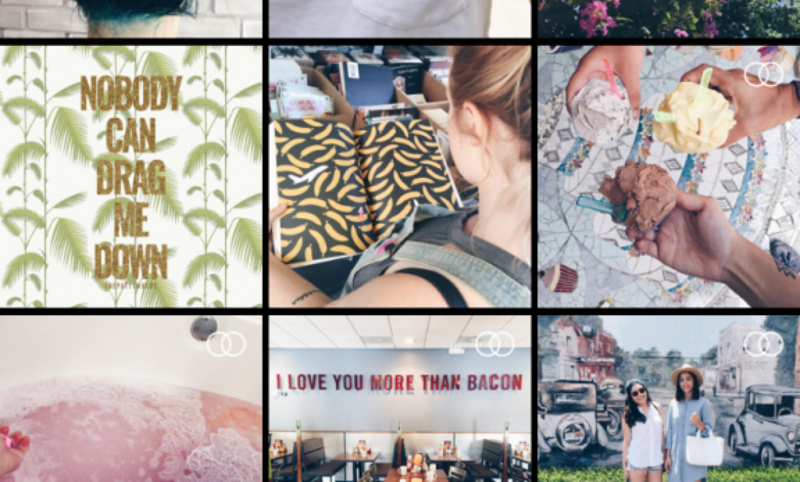 Here’s a few tips and tricks that can help total rookies and seasoned pros alike to step up their Insta game. Read my full guest post for Keysmash Blog here.